Upon its arrival on the footwear scene, the Dansko Professional clog garnered lots of attention from the healthcare and culinary worlds. 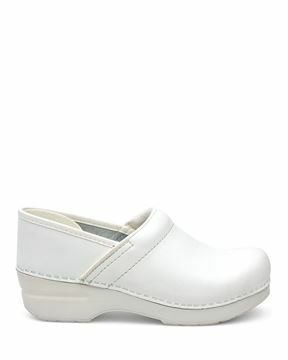 Nurses and chefs came to depend on the Professional clog for its durability, optimal support and all-day comfort. 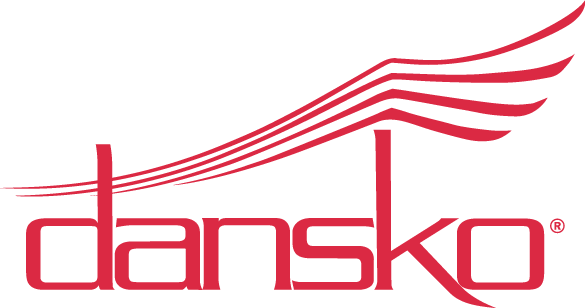 Soon the Dansko Professional earned a reputation as a comfortable shoe that was more than just a clog for nursing or culinary settings. As word quickly spread, the Pro clog found its place on the shoe racks of customers who never wore clogs before. As its popularity grew, the color and pattern options for our legendary clogs for women expanded. Soon, the Professional clog for women was available in more than traditional brown, black and white clog patent and oiled leather options. These comfortable clogs are now available in an array of colors, patterns and animal prints. 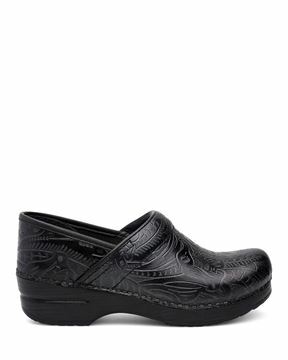 The Professional clog is even offered in tooled leather uppers and fabric uppers. The popularity of our women’s clog shoe grew so much that men’s Professional clogs were added to the collection. 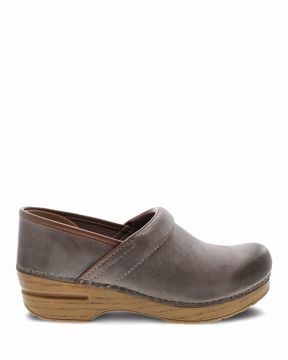 Discover what many have known since 1990 – the Dansko Professional clog for women and men is one of the most comfortable, supportive and fashionable shoes you’ll ever experience!